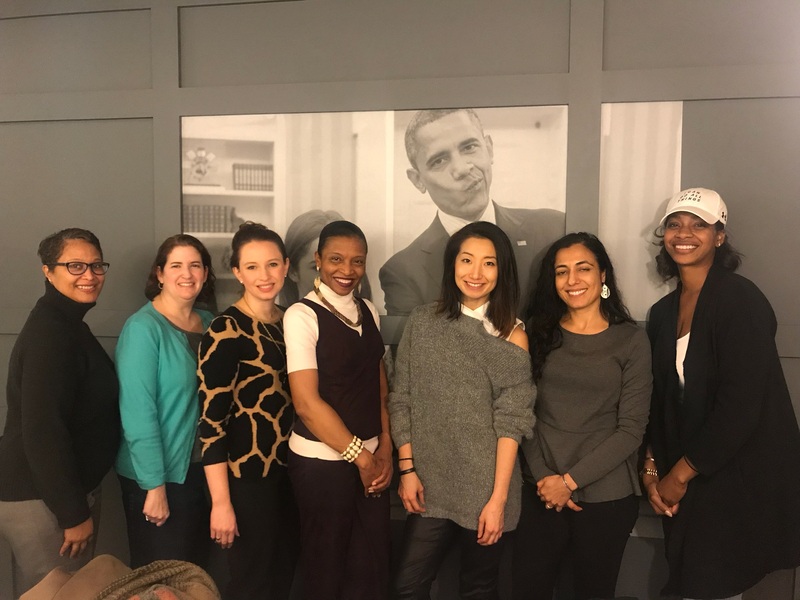 BEACON's Female Founder Focus Group at WeWork K St. Many thanks to the phenomenal and inspiring women that participated in BEACON's Female Founders Focus Groups! Your insights will help shape and inform strategies for making D.C. the most supportive city for women founders. The polls are open! City Paper's "Best of DC" is open for votes! 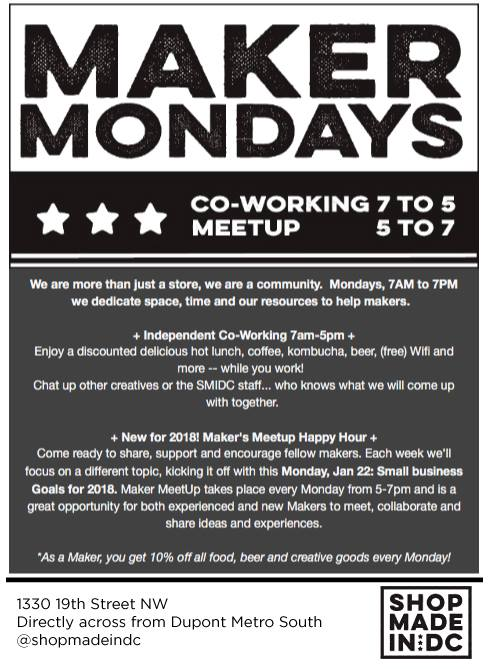 Make your voice heard and be sure to amplify DC's women + women-owned businesses throughout all categories! Interested in partnering with us? Submit a Partnership Request Form and we'll be in touch! The EnrichHER Spark Conference is designed to help entrepreneurs with coaching, capital and connections. The May conference will feature an Entrepreneurship Showcase open to any women-led business owner who applies + purchases a ticket to any EnrichHER conference or summit on or by 2/14. Organizers are also looking to feature multicultural speakers - click here to learn more and submit a nomination. Backstage Capital has invested more than $2M in 50+ companies led by underrepresented founders. Their review period for new founders will open on 2/15. Applications are accepted year-round. Accelerate Baltimore is a 13-week accelerator program for for-profit companies. Six companies will be selected to receive $25K in seed funding (convertible note) with an additional award of $100K at the end of the program. Apply by 2/18. Pipeline Angels will select 8-10 for-profit social enterprises to present at each Spring Pipeline Angels Pitch Summit. Women and non-binary femme social entrepreneurs are invited to apply by 2/19. The Vinetta Project's Venture Challenge Showcase is now accepting applications! Founders who advance to the final showcase compete for a game-changing prize package, including $20,000 cash. Make sure you meet pitch guidelines and apply by 2/21. The Boss Up! 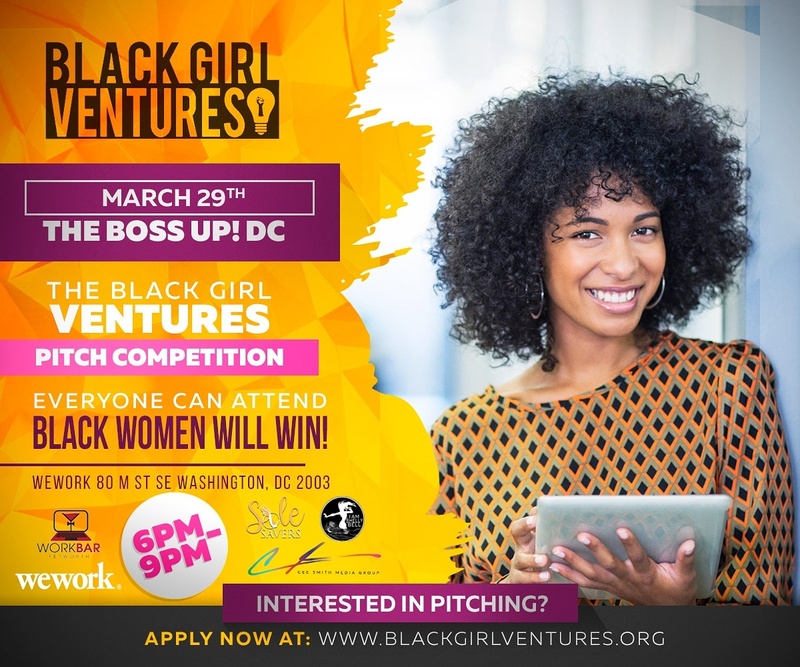 Pitch Competition, presented by Black Girl Ventures, is open to Black and Brown female (identifying) founders with revenue generating startups in operation for 1-3 years. The crowdfunded pitch competition will award funds raised by ticket sales and matched up to $1,000 with support of the BEACON Grant Award, in addition to a meeting with an investor, a consultant, and a lawyer, marketing swag and more! All eight contestants will have access to Black Girl Ventures' wrap-around services for three months following the competition. Apply by 2/23. Fannie Mae's Sustainable Communities Innovation Challenge ("The Challenge") seeks ideas to help address the affordable housing crisis in America. The Challenge will accept proposals that focus on the intersection of affordable housing and economic opportunity through 2/23. The American Dream Business Competition seeks entrepreneurs to compete for a $1,000 prize at the 2018 Black Expo America event in Washington, DC. The competition will be held on 3/10 and registration is open now. Click here to learn more. Oprah (yes, Oprah) is casting female business owners who are ready for the next level. Share your story to be considered for an upcoming series! Tech Inclusion is looking for speakers. Submit your info for consideration. The Food Tank Summit is looking for food system experts, innovators and leaders to speak in 2018. Suggest a speaker here. Tech Startup Spotlights are casual exhibitions that bring 20 of the most promising startups together in a reception setting during the SXSW Conference. Ongoing due date. In the food business or know a restaurateur? Encourage them to submit to the 2018 Good Food 100 Restaurants Survey by 5/2. The Office of the Deputy Mayor for Planning and Economic Development (DMPED) is requesting input on the design of and approach to a new program anticipated for implementation within the next year. 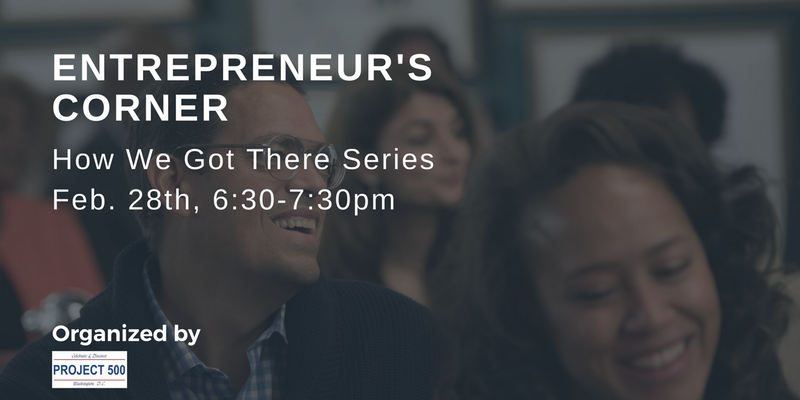 The project seeks to increase access to capital for DC entrepreneurs, and particularly for underrepresented entrepreneurs, such as people of color and women by creating an investment fund for early stage ventures. Comments on the technical aspects of the program design, work plan,and approach to implementation are welcome through 3/6. Submit comments and learn more here, or share your thoughts with BEACON at thebeacondc@gmail.com. The DC Stem Fair is seeking STEM professionals to judge middle and high school projects. Spend 2-3 hours reviewing and judging projects on March 17th. Click here to learn more. The DC Cultural Plan has been released for public review. The Plan's recommendations strengthen arts, humanities, culture and heritage across the city. Share your insights and comments via email to dcculturalplan@dc.ogv through 2/28. Think Local First DC is looking for interns! Are you or someone you know interested in working on projects critical to building a strong local economy in our nation's capital? Send your resume + why local matters to you to info@thinklocalfirstdc.com. Were you affected by Impact Hub's closing? The Inclusive Innovation Incubator will honor your membership for a specified period of time. 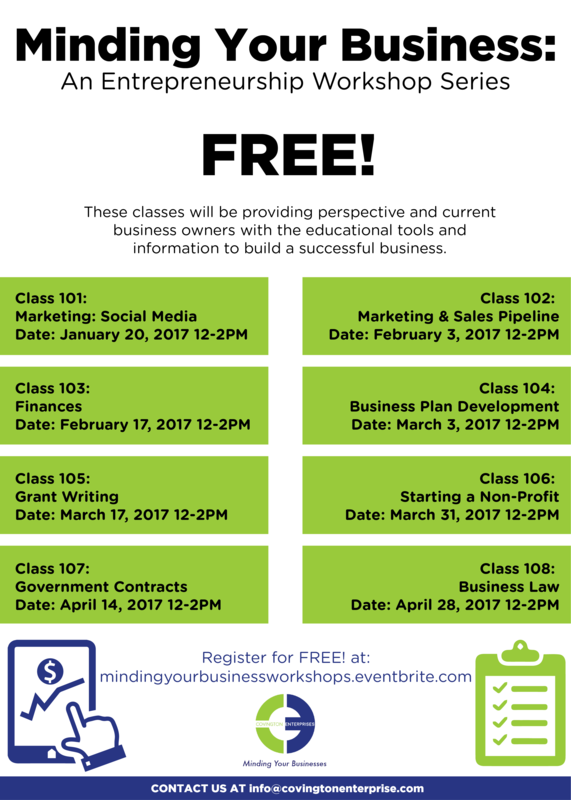 Contact aaron@in3dc.com for more info. For those under 25, the Powerful Beyond Measure grant provides small, monetary gifts in support of the goals and greatness of youth. Learn more and apply by 2/6. The Women's Business Enterprise National Council's Student Entrepreneur Program fosters growth for the next generation of women-owned businesses. Aspiring female entrepreneurs studying STEAM or business subjects receive mentoring, participate in a $20,000 pitch competition, and participate in experiential learning through off-site visits to Women's Business Enterprises, corporate campuses, and accelerators. Apply by 2/23. 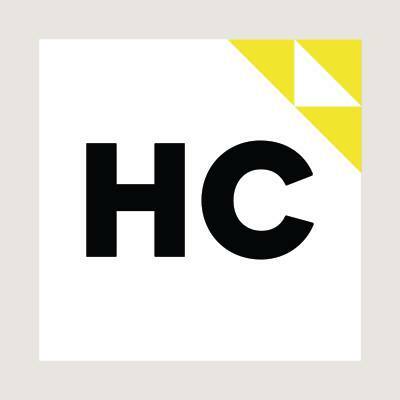 Harlem Capital Partners, an NY-based minority-owned early-stage venture firm is looking for part-time interns for a 12-week period. Apply by 1/30. Her Corner is a digital and in-person global community of women business owners committed to helping women grow their businesses. It is the only online business resource that offers collaboration with fellow business owners, online educational programs, in-person peer groups, business accelerators, original business advice from prominent experts, and resources to help fund women’s businesses. Do you have a women-focused event to share? 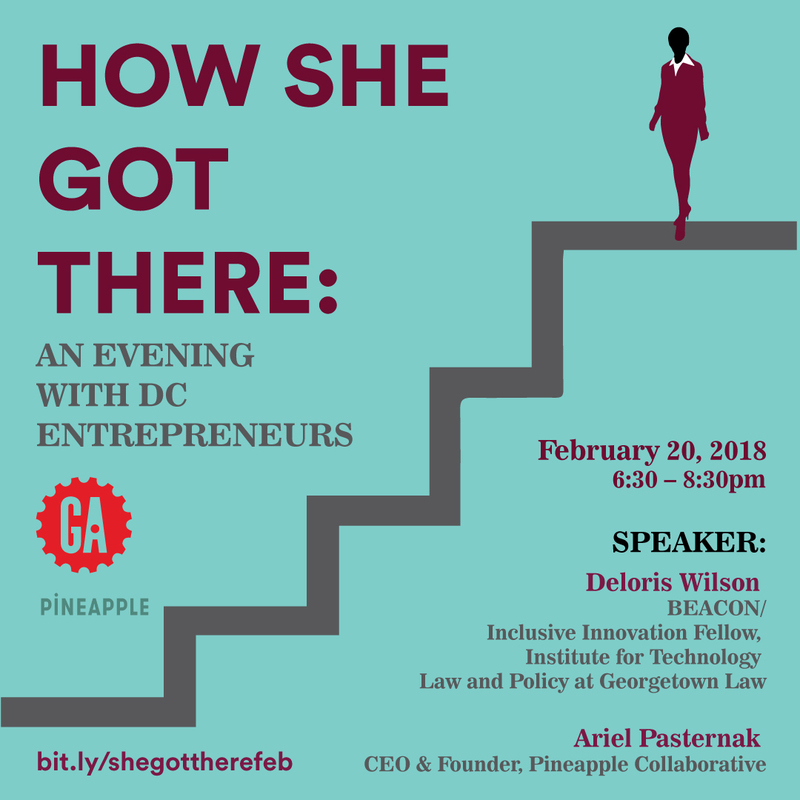 Upload it to the BEACON website to reach hundreds of women entrepreneurs in the DC-area! SASS Defense is a self defense program for women and girls that is committed to ending violence against women. 1 in 6 women in the United States will be sexually assaulted and around the world that number jumps to 1 in 3. 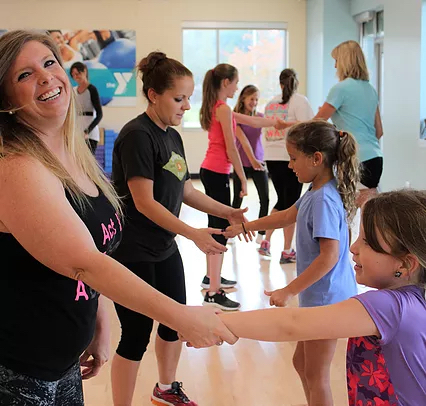 SASS Defense teaches women and girls how to utilize their hands, feet, and voice to defend themselves against an attacker. SASS Defense founder, Rachel Westfall, is a recent graduate of the University of South Carolina and has moved to Washington DC where she is quickly building a strong and supportive community of females whose lives have been positively influenced and empowered by SASS Defense.